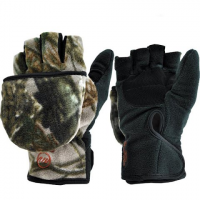 Keeping digits warm and functional while allowing access for making a shot in seconds Manzella`s`s Thinsulate insulated Bowhunter Convertible is critical for cold weather stalks. Run and aerobic convertible mitt/glove combination. The Windproof mitten flips back and tucks away in a pocket on the back of the glove. Manzella`s lightweight All Elements 1.0 TouchTip Glove provides protection against the elements but is highly breathable. 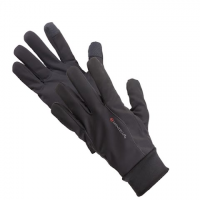 It is designed with TouchTip technology that allows you to use your mobile devices with your gloves on. 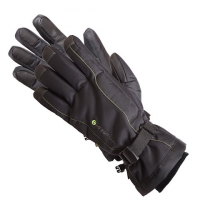 Manzella All Elements 1.0 Touchtip gloves for men are great for any cool-weather sport or outing, and let you stay connected to your touch-screen device without removing your gloves. Ultimate performance meets great durability with the All Elements 3.0 TouchTip Glove from Manzella . This glove features TouchTip on index finger and thumb for touch screen compatibility. The mid-weight All Elements 3.0 Touch Tip(TM) Gloves feature a waterproof breathable Hydroblok membrane that keeps hands warm and dry. And, they let you operate your touch-screen electronics. The All Elements 5.0 TouchTip Gloves feature a Gore-Tex (R) waterproof breathable membrane that keeps hands warm and dry. And the TouchTip feature lets you operate your touch-screen electronics. 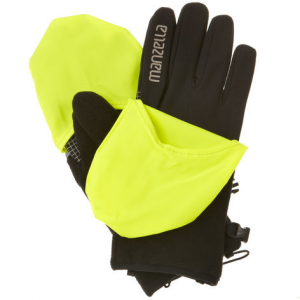 Manzella Cascade gloves are not ordinary fleece gloves. HydroBlok waterproof breathable inserts, heavyweight 280g microfleece fabric and 40g Thinsulate(R) insulation make them well beyond warm. 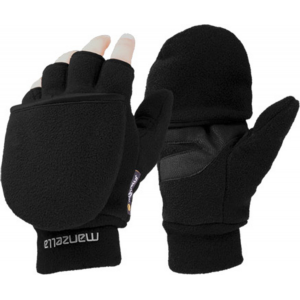 Keep your digits warm and use your mobile device effortlessly with Manzella`s Coyote Touch TIp Glove. 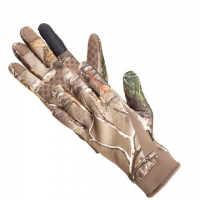 This hunting glove features lightweight precision stretch softshell for ultimate form-fit performance and digital ready index fingers. Ski in comfort and warmth with help from the Fahrenheit 5 Touchtip? Glove from Manzella . 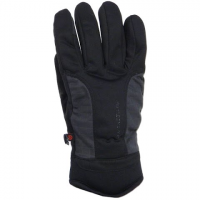 This extremely warm winter glove features DWR softshell that sheds cold and wet weather as well as having TouchTip? index finger and thumb for touch screen compatability. 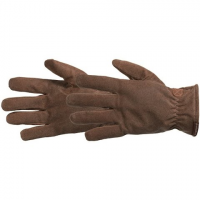 Manzella embodied the look of aged leather in waterproof breathable gloves. 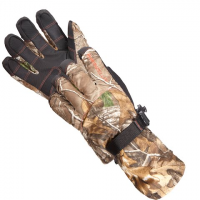 The Men`s Freemont Outdoor Gloves feature comfort lined genuine leather shells and polyester fleece liners. Working hard in frigid weather? 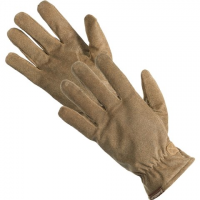 Reach for Manzella `s Fremont Glove and enjoy fleece lined waterproof breathable leather encased comfort! 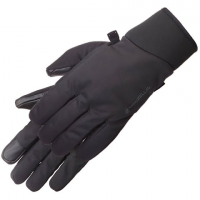 Manzella`s Get Intense TouchTip Glove features Touch Screen Compatible as well as warm 2-layer stretch soft-shell. The insulated Manzella Gore-Tex Stealth II gloves feature durable nylon shells, grippy palms, and Gore-Tex(R) waterproof breathable inserts to protect your hands against melting snow and ice. Simply put Manzella`s`s Grizzly lives up to its namesake as the world`s warmest all purpose hunting glove ready to handle winter`s worst.